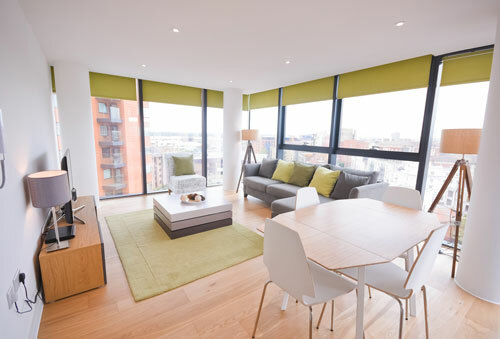 Whether you are coming to the area for business or pleasure, Town or Country’s serviced accommodation provides a cost-effective alternative, a real home from home! 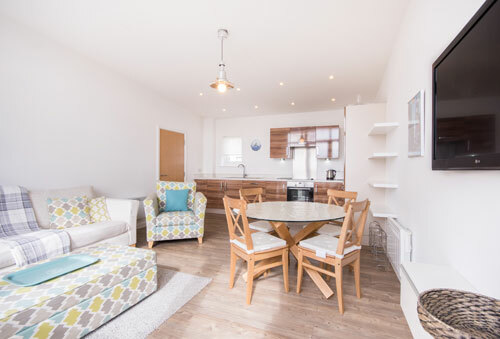 Our short or long term rentals give you your own front door and the freedom to come and go as you please, and with more space you can even entertain or invite guests to stay. We provide competitively priced quality properties to 3 and 4 star standards. Properties range from compact modern one bed apartments to luxurious five bed town houses, penthouse suites and waterside apartments. Whatever your requirements, we will always endeavour to provide the best accommodation in the most convenient location, to suit your needs. Parking information: One allocated parking space available upon request for a small fee per night. Nearest railway station: Can be either Woolston or Central pending which property you stay in.